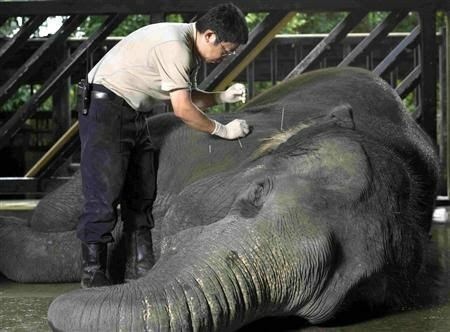 Acupuncture for a limping elephant? Herbal tea for a constipated orangutan? The Singapore Zoo has tried it all, and it works. Click for article.